Hornsby RSL has multiple spaces available for any type of function. Whether you need a stage, state of the art sound and lighting, a dance floor, a bar, we can cater for you. We welcome you to come in and meet with our friendly Events Teams and view the rooms so we can find the perfect one for you. 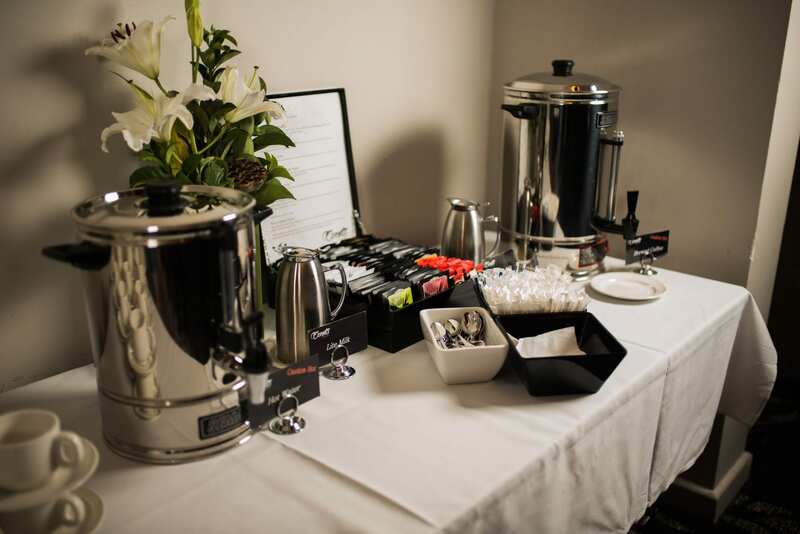 With rooms for 20 people up to 1000, Events Hornsby is the perfect place to hold your next special event. The feature room of Hornsby RSL is the Showroom, which comes equipped with a large stage, state of the art sound and lighting system, 4 metre high ceilings, a fixed dance floor, full sized bar with three points of sale, and stylish amenities located in the room for guests. 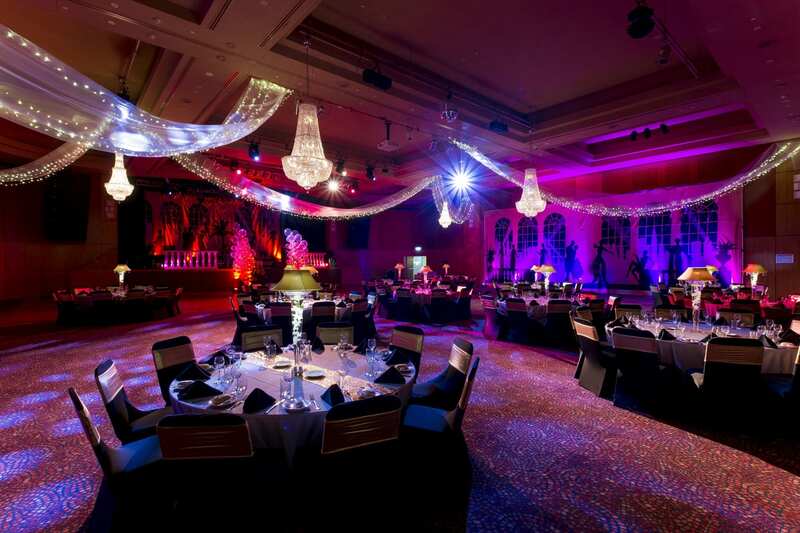 To accommodate the needs of your event, the Showroom can provide seating for 1000 people in theatre style, 800 cocktail, or seat 640 in a banquet arrangement. This room can also be divided in half to house 250 guests each side, or facilitate two functions at the same time. The Showroom can house any event, from live music, to dance concerts, dinner shows, large corporate meetings, school graduations, product lauches, and much much more. 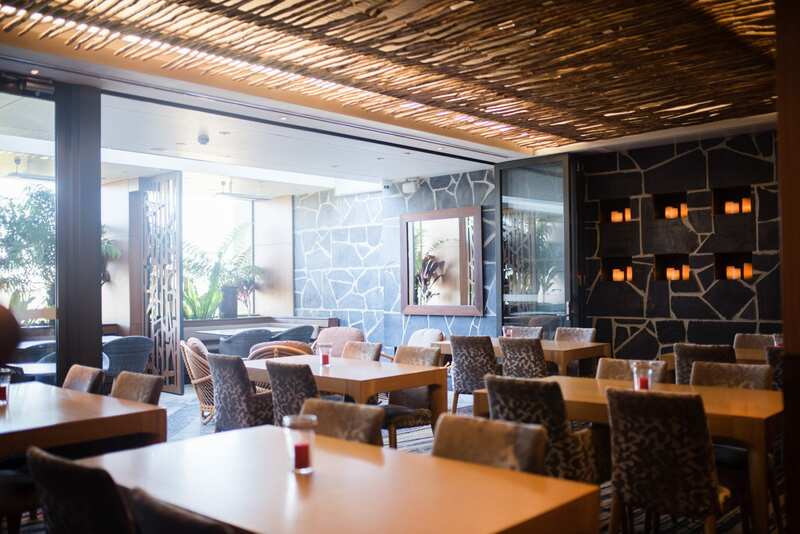 The Acacia room features a large fully stocked bar, adjustable lighting to set the mood, close proximity to stunning amenities and easy disabled access. This room can also be set with a dance floor, and a floor plan designed to suit your requirements. The Acacia is a wonderful room and is our most popular room for weddings. It has been used by many for social parties to celebrate their special day with family and friends. 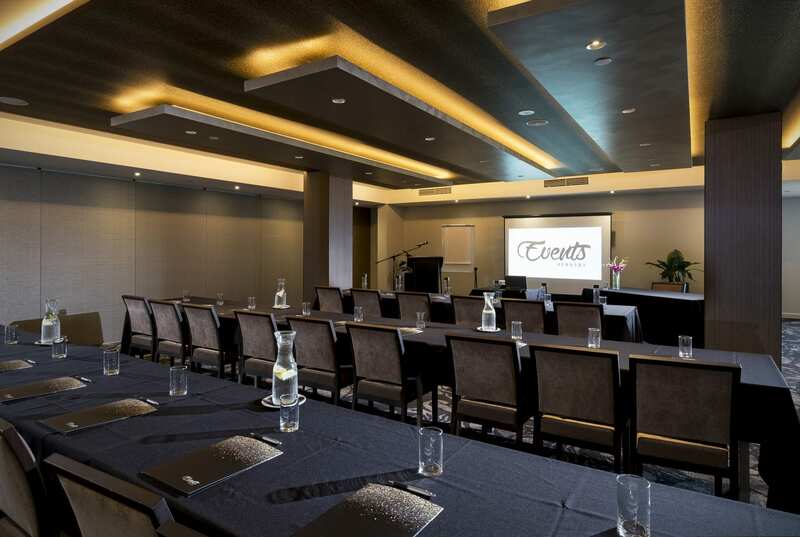 It is highly suitable for birthday celebrations and weddings with a fully equipped private bar as well as being suited for corporate seminars and workshops with a choice of a small break out room. 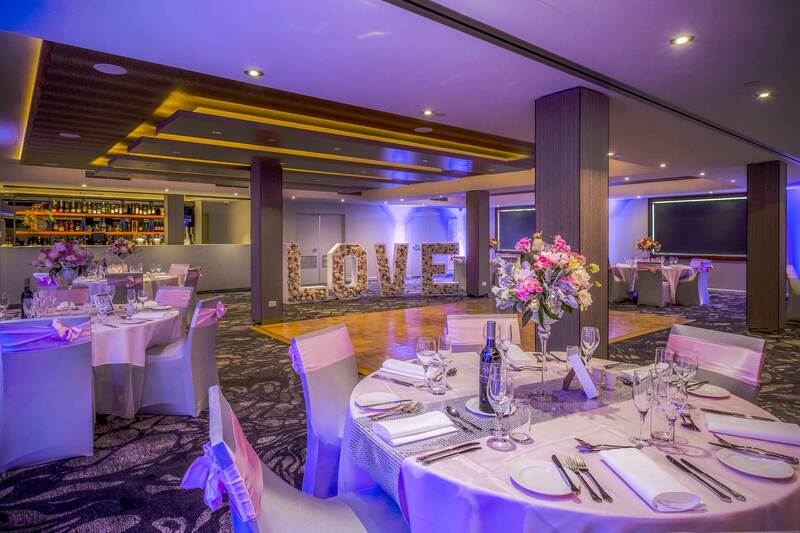 The Boronia room is perfect for intimate occasions of up to 80 guests. This room features a private bar, adjustable lighting, easy disabled access and close proximity to amenities. The room can be set with a dance floor on request, and a floor plan can be designed to suit your function. This room is suitable for small groups, both for corporate and private functions and includes a private bar. The Waratah Room is situated between the Acacia Room and the Boronia Room, and is usually used as an add on to increase to capacity of either of these rooms. It is also appropriate for small meetings and events that do not require a bar. All three rooms are able to be joined to create one large area perfect for any occasion! Our popular Level One Bar and Dining Lounge is equipped with a separate area that can be transformed into a private function area with an indoor / outdoor space. This makes a perfect area to celebrate as it is complete with a fireplace, large drop down TV screen, and can accommodate up to 70 guests. Level One boasts a large cocktail bar with a huge offering of craft beers, premium spirits, an extensive wine list and of course a huge range of delicious cocktails that can make your occasion extra special. Floor plans can be designed to suit all occasions! Please contact our Function Coordinator to discuss how we can make your event work for you. We will be more than happy to guide you through our rooms, answer any questions you may have, or speak you through the process of booking, planning and hol​ding your wedding, celebration or corporate function here at Events Hornsby! Feel free to call or email us to get started.